Its was not easy deciding on the Best Earphones 2015 list. 2015 has been a big year for us in the portable audio hobby and with all the big trade shows done, with Christmas fast approaching most of the audio companies have shown there hand and there earphones for 2015. So what have been our favourite earphones of the year here at Audiophile On? This list hopefully have a bit for everyone, its not just about the best sounding earphones or the most expensive earphone there are a lot of different reasons we have chosen these as the Top 10 Best Earphones this year, price, sound, design all play a part but we would like to say a big congratulations to the companies that have made it on to this list, as they are the ones we feel are doing it right, pushing the boundaries of what portable audio can be. 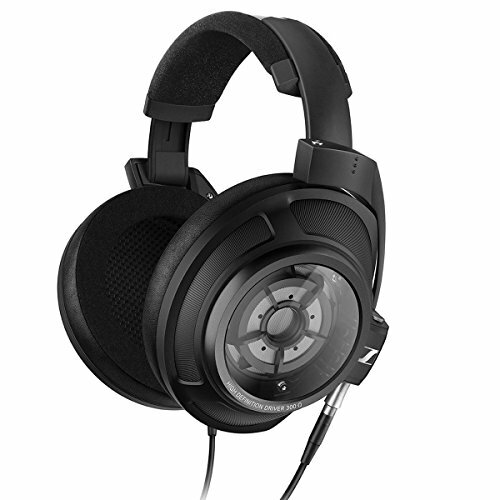 For those of you looking for the best headphones feel free to check out our headphone buyers guide - 2016. To say that I was blown away by the Campfire Audio Lyra this year would be an understatement! The Lyra (and Campfire Audio) are created by the folks over at ALO Audio and really offer something unique when it comes to build, design and of course sound quality. In fact I have found the Campfire Audio Lyra to be so damn good that they have replaced my Shure SE846 for most of my listening. 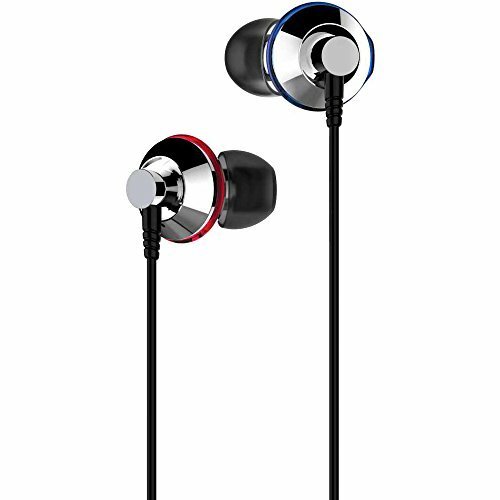 Consequently they are also one of the main companies I insist anyone looking for a high end set of earphones consider. For me they are...the best earphones 2015 winner. RHA, again one of my favourite companies in portable audio, brought out a new earphone this year and they didn't have to reinvent the wheel to make the Best Earphones 2015 list. The RHA T10i was my favourite earphone of last year with outstanding design, build & fit combined with a huge sound. The T20 kept everything great about the RHA T10i's external design and combined it with a new dynamic driver offering up a more refined sound. 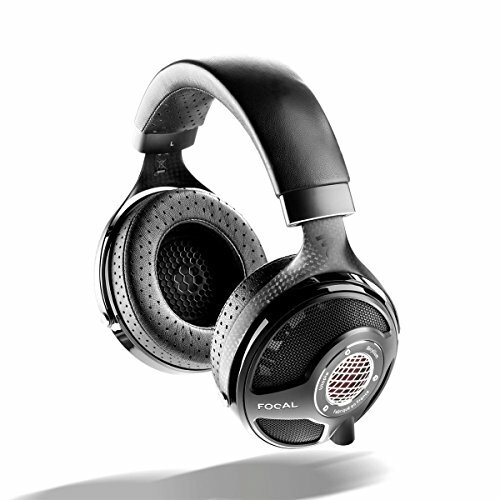 It isn't a replacement for the T10i think of the RHA T20i as the 10's more civilised sibling. 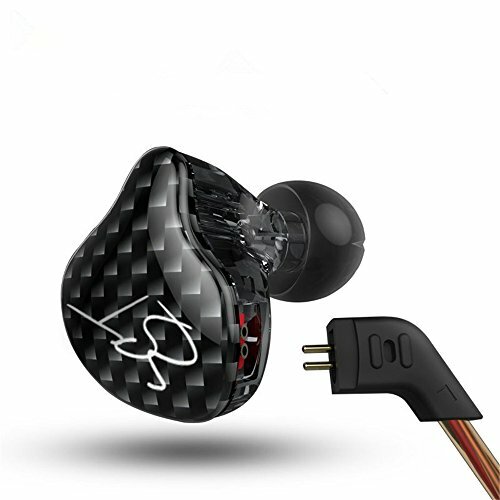 From the ground up the T20 and T20i are very special earphone and the feature attention to detail that even $1000 earphones can be jealous of. In its price point, its unmatched. Custom made jack connectors; an excellent long & tangle free cable; the best ear guide system on the market; robust injection moulded housing; interchangeable sound filters and a plethora of ear tips so you can find your perfect fit. 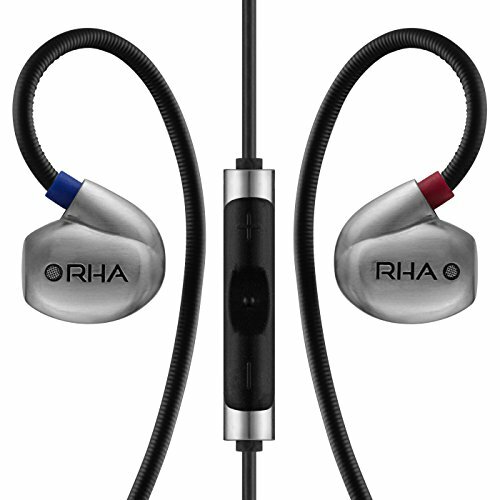 Everything you need is there and that makes the RHA T20 the absolute champion of bang for buck earphones 2015. Click here to read our full in depth RHA T20 Review. Best Earphones 2015 Category Winner: Style with substance. The Sony XBA-H1 is not Sony's first run at a hybrid designed earphone but it is one of its best yet and comes in with a decent price and good availability on the high street. Looks wise this thing is very good and is our choice of the earphone you should buy if you are about to pull the trigger on a pair of Beats by Dre Earphones trust us the Sony's still have that cool factor and absolutely murder the good doctors earphone brand in almost every way. Sound is delivered through a combination of balanced driver and dynamic driver units to create a sound that is able to display minute details at the same time as pumping out textured and deep bass. 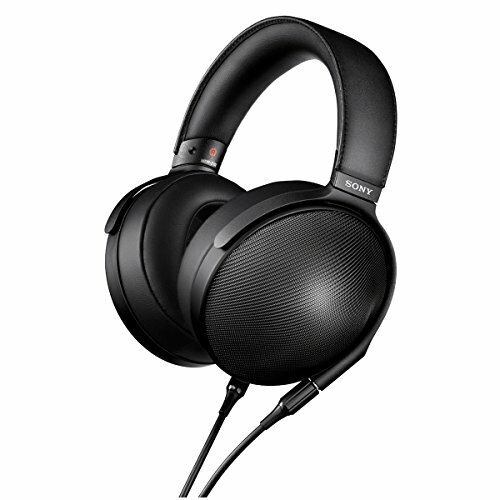 The Sony XBA-H1 are incredibly comfortable to wear and at the same time you look cool when doing so. 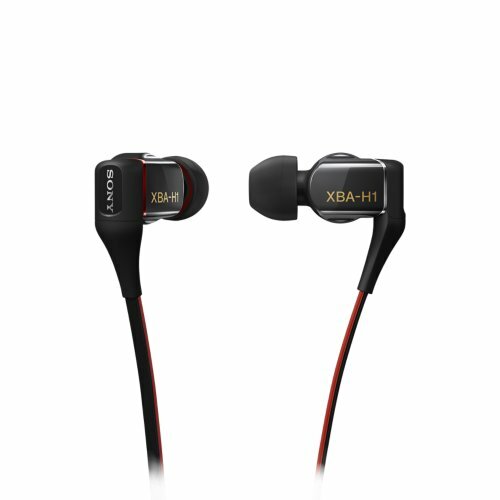 The XBA-H1 is our winner for the best fashion earphone with substance this year. I'm not quite sure when the KZ ATE hit the market but it certainly rose to prominence by mid 2015. This low price in ear monitor earphone certainly looked the part in its pictures, alluding to the earphone's designers having a passion for portable audio. They sounded good, they looked the part but the thing that blew us away here at audiophile on was the price. The KZ ATE are for sale on Amazon right now for just $15. That is an absolutely crazy price for such an accomplished little earphone. Its got a great cable is very well built for a budget earphone and the sound is warm detailed and has a good amount of presence in the soundstage department. The KZ ATE is an earphone that should be around for a long time because there has never been anything offered up this good for such a ridiculously low price. Our number 1 choice for the best earphones under 30. Click here to read our full in depth KZ ATE review. Another 2015 earphone that is not a complete redesign rather a tweaking of an existing earphone that we reviewed in 2014. The Dunu DN-2000 was an incredible earphone with its outstanding feature set and accessories package being combined with an incredibly detailed sound. 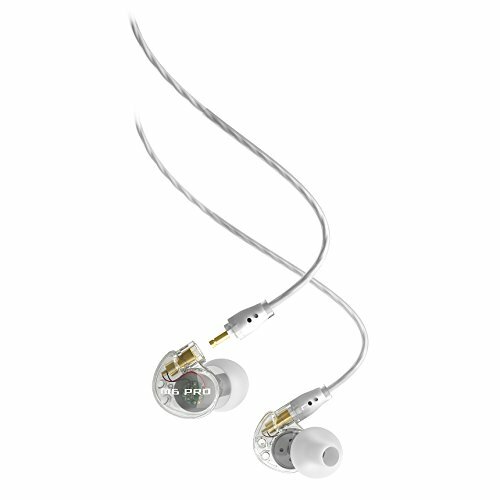 The Dunu DN-2000J earphones kept a lot of what was great about the original and offered up teaks to the sound that seemed to keep everything good about the original yet somehow making the top end of the spectrum even more detailed and the earphones bass even tighter. The DN-2000 is a hybrid earphone design utilising both dynamic drivers and balanced armature to create a highly detailed sound, engaging midrange and deep bass slam that non hybrid earphones can mostly only dream of. 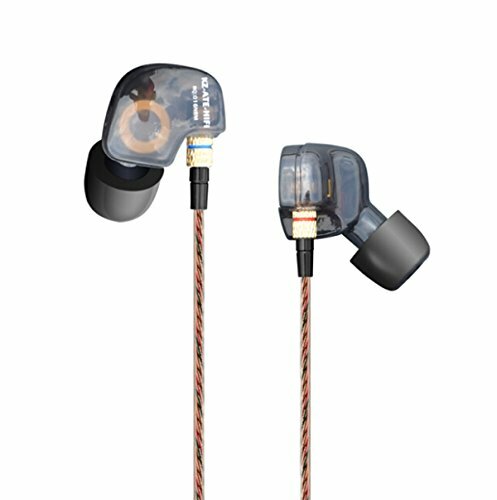 Earlier in 2015 we did direct blind testing with the Dunu DN-2000J earphones against the $1000 AKG K3003i earphones with similar technology, the result? 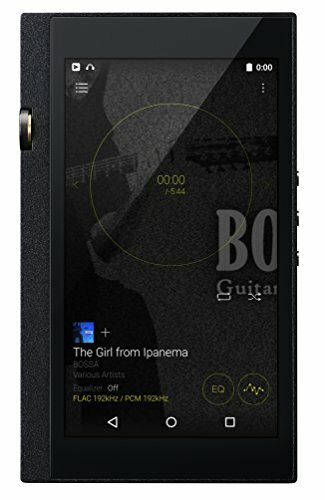 The Dunu DN-2000J came out the winner in every category. Not bad considering it currently retails for $300 in the US. The only wireless earphones on the list and with good reason, the Jaybirds X2 are the gold standard of bluetooth earphones. Jaybirds have dominated this section of the earbud and earphone market for years now and the Jaybirds X2 earbuds are the showcase for the best of what the company has learned in that time. The Jaybirds X2 are and extremely light yet well built set of bluetooth earphones that have don't skimp on the sound. 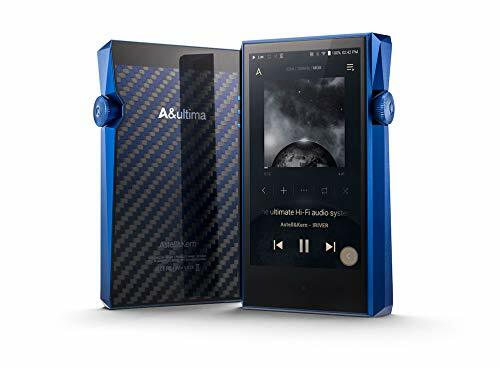 Utilising bluetooth Shift technology for streaming music in a higher bitrate means that there is less loss of detail and your music sounds better. We found the X2 to be true to there playback time of 8 hours from single charge which is longer than any of its competitors. 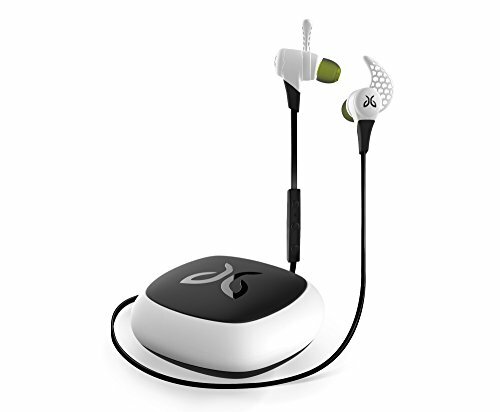 Other features we liked whilst testing out the Jaybirds X2 Bluetooth earphones were the good looks, a sweat resistance guarantee and an ability to take quite a bit of punishment helped it come out the winner as the best bluetooth earbuds 2015. When training Muay Thai in Thailand back in 2010 I used to do a bunch of road running in extremely humid and wet conditions and the earphones I used that entire time was Mee Electronics M6. 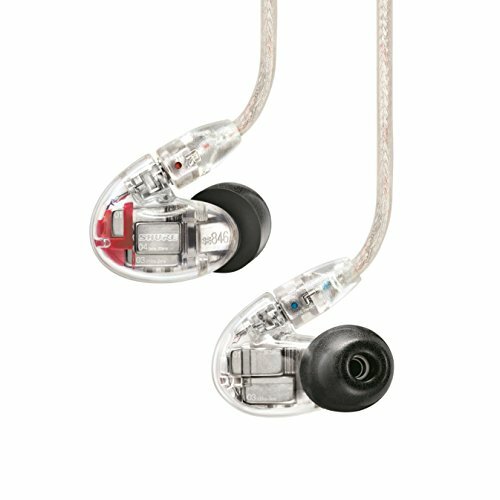 This was an easy choice as they offered great sound, good build, over the ear design and were very very cheap. Believe me when I say that the M6 earbuds I had took an inordinate amount of punishment, such punishment that many other earphones would have easily failed. Needless to say I grew a bit of a soft spot for the M6 earphones. This year I was happy to see that Meelectronics had refreshed the M6 with a new M6 Pro version. This new M6 Pro is now a viable alternative for musicians looking for a long lasting affordable in ear monitor (IEM) for stage use. The M6 is taking square aim at the Shure SE215 that has long dominated the marked and side by side it offers up a fairly competitive package at a far cheaper price. You get 2 earphone cables, 1 with a microphone for calling from your smartphone and a range of ear tips and accessories. The sound is crisp and clean and well balanced for a monitor of this price which should make it an excellent choice for budget audiophiles and musicians alike. Dunu make the list of the best earphones 2015 twice because the company, is maybe, the hardest working maker of good earphones around right now. Constantly innovating and introducing new designs they have a history of putting out earphones in form factors that go against the common trends. They have done so once again with the highly regarded Dunu Titan Earphones that whilst officially released in 2014 they did so late enough that they find their rightful place of the best earphones of this year. 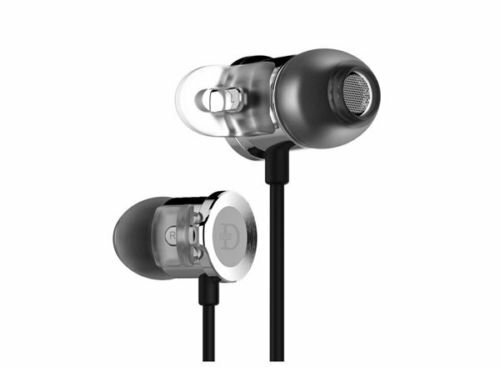 The Dunu Titan earphones are well made, light and have a huge dynamic driver inside. I had, at first, expected the Dunu Titan to be bringers of copious amounts of bass but what I got in reality was a big, big surprise. The sound is incredibly spacious and detailed with rich sounding and intimate vocals. The soundstage is simply humungous and fatigue non existent. You can read the full review of the Dunu Titan earphones here but to summarise they are a very well priced, very comfortable earphone with huge soundstage and detailed sound. Click here to read our full detailed Dunu Titan review. When it comes to noise cancelling earphones Bose are the kings. 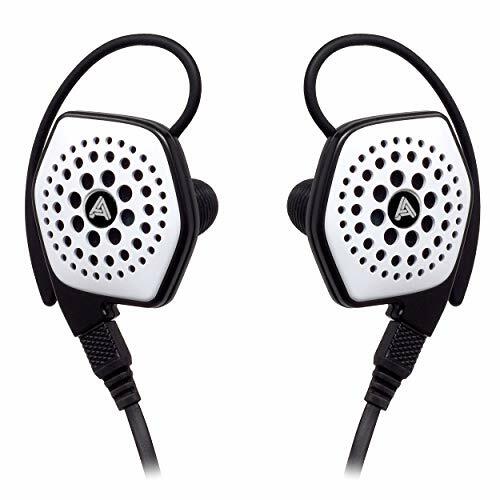 Its what the company are best known for, providing a decent sound quality while at the same time offering up a near silent listening environment. 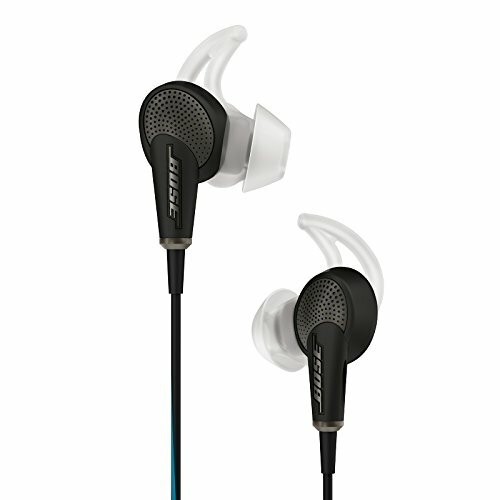 If you have not used a set of Bose noise cancelling earphones before then its quite an unusual experience. Surrounding sound is filtered out in such a way that you will hear next to nothing from your environment. This of course makes the Bose QC20 one of the best earphones for traveling and commuting. You know that background engine hum you get on aircraft? That rattle and clack on the train? forget about it from now on and ejoy travelling in peace. Noise canceling earphones of course due to the technology used will never be the greatest sounding earphones on the market but these do sound good and at the same time by eliminating background noise make for a much more pleasant listening experience whilst on the go. I use them personally for all flights as even my own custom in ear monitor earphones don't manage to do as good a job as the Bose QC20 at making sure I arrive at my destination relaxed and refreshed. Of course try as we might here at Audiophile On we can never cover every set of earphones on the market so we are asking for a little help in deciding what will be number 10 on our list of the best earphones of 2015. Either drop us a message below in the comments with what earphone you think would round off this list with or to be in with a chance of winning some free earphones as well come follow us here on our Facebook page. Our Facebook followers are all automatically entered into all competitions to win free headphones and audio gear but drop us a comment on what the best earphone of 2015 has been and you will be entered double till the end of the year. Finally remember to keep checking back as there are still 3 months to go before christmas, new year and 2016 so the list may still change a little before then.